A wide range of Quality Flooring, Carpeting, furniture and accessories to suit all needs and budgets.We are a one-stop-shop for rejuvenating the living areas in your house. J Walker Carpets have been providing quality home furnishings for over 25 years. 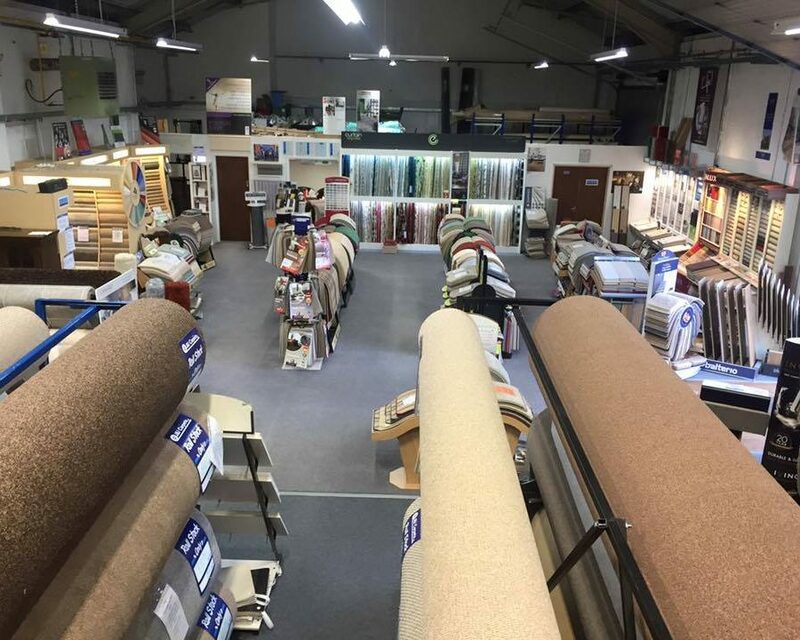 Based in Linlithgow we serve West Lothian, providing a wide range of Quality Flooring, Carpeting, furniture and accessories to suit all needs and budgets.We are a one-stop-shop for rejuvenating the living areas in your house. Not only can we supply and fit new floor coverings, we can provide quality wood- furniture, lighting and ornaments to match.